Struggling to start a job search? You've come to the right place. We know it can feel like a Herculean task to rifle through dozens upon dozens of online jobs hoping to find one that fits the bill, so let us take some of that weight off your shoulders. 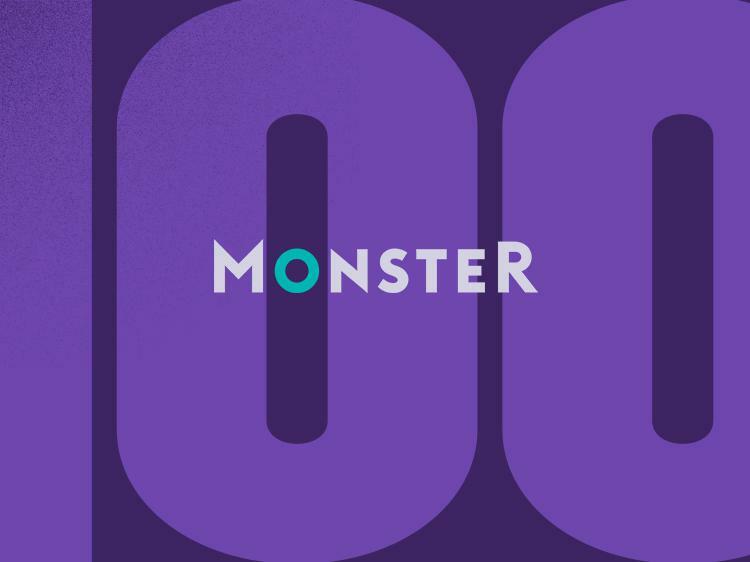 To help you find a job, we create the Monster 100, our weekly roundup of the employers making the biggest staffing pushes. To compile the list we use data provided by the Gartner TalentNeuron tool to identify the 100 companies with the most new job listings on Monster in the past seven days. This week, Army, Advantage Solutions Group, Mercy Health, Walgreens, and Johnson Controls round out the top five. Click through the full list of jobs available at the companies below to see if one would be a good fit for you. Knowing who’s hiring is a key step in the job search process. But now it’s time to put yourself out there and get some exposure. Need some help with that? Join Monster for free today. As a member, you not only get job alerts emailed right to your inbox, which cuts down on the amount of time you’d spend combing through ads, but you can upload up to five versions of your resume—each tailored to different types of jobs that interest you. Recruiters search Monster every day looking to fill top jobs with qualified candidates, just like you. The Monster 100 is just the beginning. There’s so much more we can do to help you get a great new job. *Pay-per-click jobs were not factored into this list.